In the lead up to Christmas I wanted to do a few giveaways on the blog as this time of year just gets me excited. 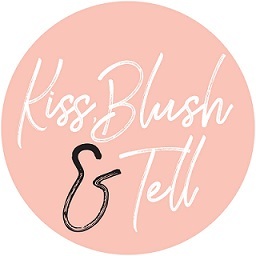 Now, I am very firm in the fact that Kiss, Blush and Tell will never become a competition website – it would ruin everything I have built up, but when the prizes are this good it has to be done – so watch out for some really cool stuff coming up in the countdown to Christmas… Yay! ghd Gold Classic styler with vibrant hot pink styling plates. a protective plate guard to safely cover hot plates when you need to use your styler on the go. Pink heat-resistant styler case which will for protection and can double up as the perfect evening clutch. Two sectioning clips to make styling even easier and to give you the professional touch. On top of this incredible prize both winners will win a ticket to the ghd Style Lounge event which I will be attending with you. The tickets usually cost R200! The event will be held on Monday 26th November (evening event at 18h30 at Fire&Ice Hotel) in Cape Town so the winner will need to be available for this (or can send a friend). Learning the industry secrets from the professionals. A fun photoshoot with ghd. Make-up tips and the best how-to’s. A ridiculously amazing goodie bag valued at over R1000. What more could a girl ever want for Christmas?! This competition closes on 23 November 2012 and open to RSA residents only. Be sure you are available on 26th Nov eve to attend the Style Lounge event in Cape Town. Venue and details TBC. My sister is leaving our parents' home to move to Cape Town and study at UCT. This would make the best Starting Life as a Grown Up present. Liked your page ages ago :) Have also shared and tweeted. Liked ages ago... and tweeted now. I don't know what I'd do with myself if I won! This is an AMAZING competition! WOW! I have done the above and would kill to win this- it would make my Christmas and holidays! Awesome! Moushumi Maharaj @moushzn maharaj509@gmail.com Liked,shared and tweeted! Awesome prize! Would love to win this :) Shared on Twitter! YAYYYY now that I'm rocking a short new hair do I need this prize so badly!! I'm the Girl with the ghd. It's not just a beauty decision, it's a life choice. With unruly, curly hair like mine, it's essential. I laugh when people try to tell me about this product and that treatment - darlings, I've been there, done that, spent too much money on them all. From 3 Bio-Ionic straightenings in one year (at R7500 a pop each time) to uber expensive products flown in from all corners of the globe, I've done my hair time. I deserve the tshirt. For the past 5 years it's just been me and my ghd. We go everywhere and do everything together. The girl who takes her ghd camping (along with a mirror and extension cord)? Nice to meet you. 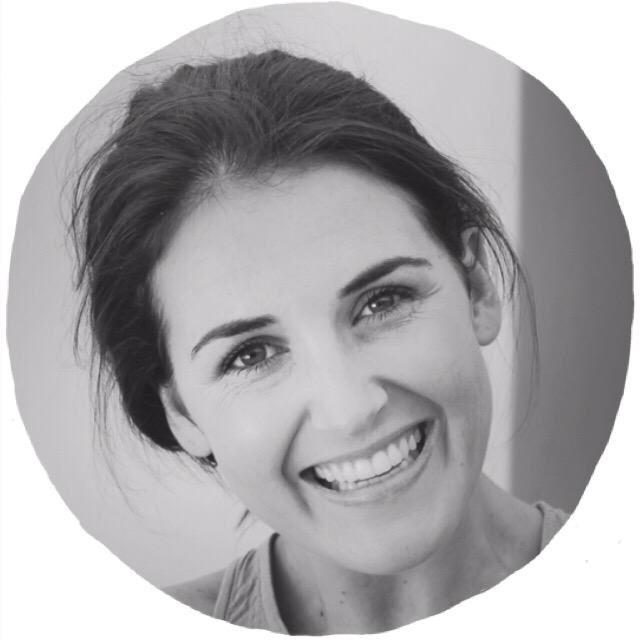 The girl that flies with her ghd in her hand luggage, willing to risk losing her delicates and clothing but not willing to spend 1 day in a frizzy mess? Guilty. If there's a fire, it's the first thing I am going to grab. My ghd has been turned on more times than 20 million girls watching Breaking Dawn Part 2, and it's never let me down. 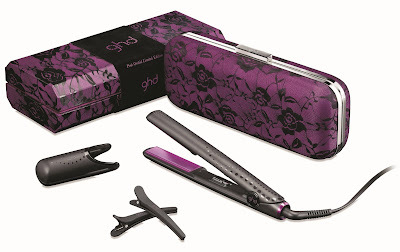 I'm the Girl with the ghd... and I really, really, REALLY want to win this competition! This giveaway has actually given me goosebumps... So excited for this competition! Eeek! Liked and shared on Facebook and Twitter. The best giveaway ever! Would certainly make my christmas great and my upcoming birthday. 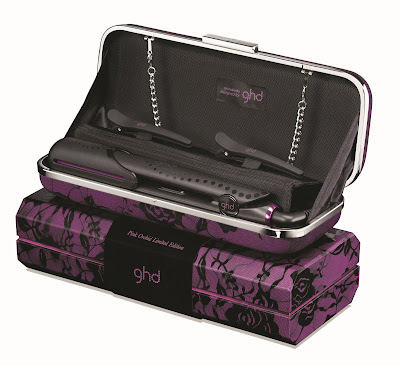 I currently have to use my sister's ghd, so I would love to own my very own. And this one is so so pretty. I've tweeted and shared on fb! I have tweeted!!! Like your page already and have shared! What an awesome prize!! Tweeted and liked and shared! Entered!I so wanna win this! I want to win!!!!! This would make the best gift ever! Never won something ever! Really would want to win this! I have tweeted and liked the page! !